In order for the heating system to function properly, it is necessary that consistent maintenance and repairs be done by a qualified HVAC company like EZ Flow. Even when heaters seem to function well, the heater may have undetected problems which, if not repaired, can lead to extensive breakdowns which would be expensive to fix. EZ Flow is here to help with all your heating repairs, installations, and replacements when you need it. We provide the most reliable and highest quality heating services at affordable prices in Clifton, New Jersey, and the surrounding areas. 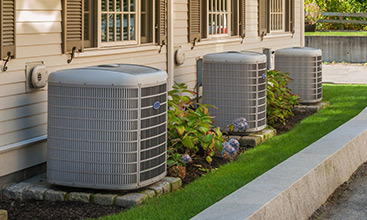 Our HVAC services are available for both residential and commercial buildings. 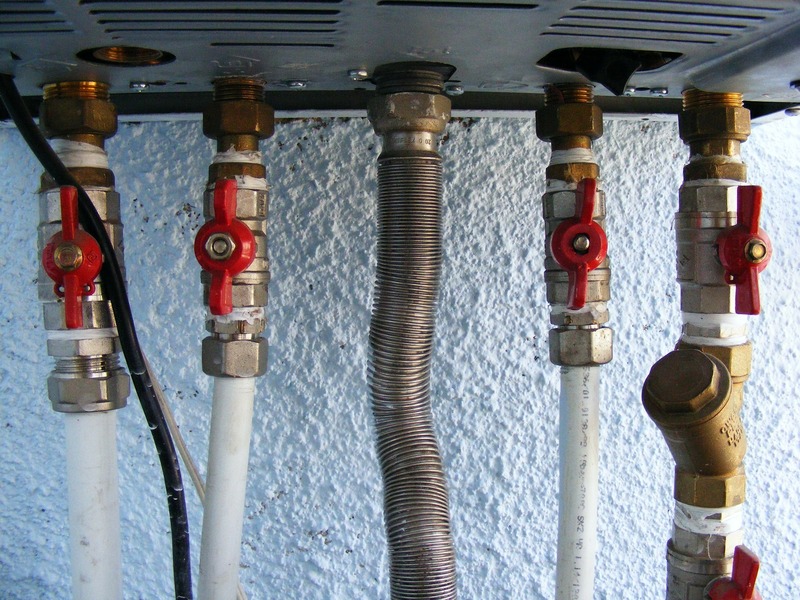 Being aware of the condition of your heating systems can prevent breakdowns during the times you need it most. 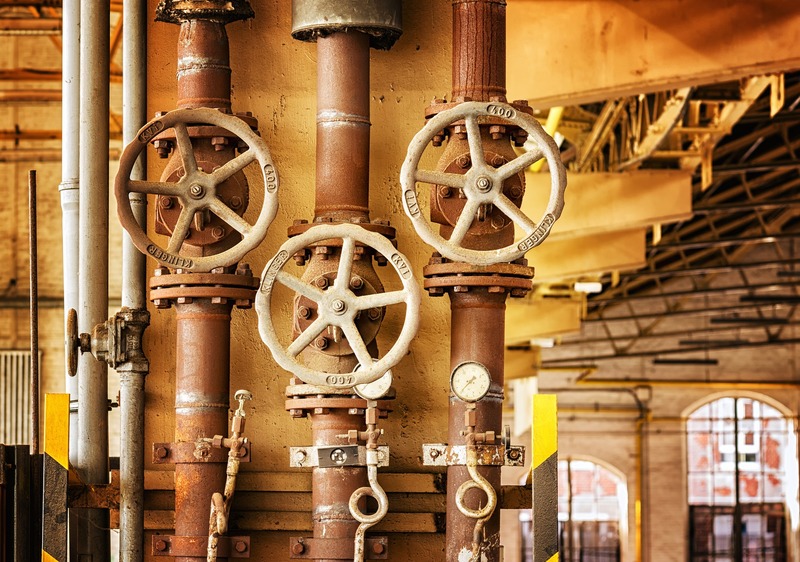 If your heating equipment is producing any kind of unfamiliar noises, call EZ Flow today! Noises indicate either wear and tear or accumulation of too much dust in your system among other problems. 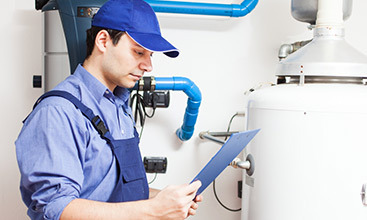 We can provide proper furnace maintenance services as soon as you notice any changes. Our HVAC technicians will also check to see if the heater is efficient as it should be, so you don’t lose heat in your home or business. We are experts in repairs, replacement, maintenance, and installation of gas hot air furnaces, water boilers, gas water heaters, gas water boilers, gas steam boilers, gas steam water boilers, heater, heating, hot water heater, oil hot air furnaces, oil steam boilers, oil to gas boiler, and furnace conversion services. 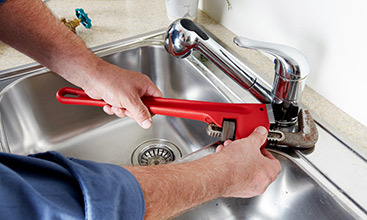 We are a full-service plumbing and heating company and are happy to assist with any issue you may be having — no matter how big or small the issue. When you hire EZ Flow for all your heating repairs and installations, we will prevent further damage to the system and the danger of injury that it may cause if you attempted it yourself. Our professional experience enables us to accurately diagnose and properly repair any kind of malfunction in your heating system. This, coupled with our affordable prices, ensures that you have a dependable HVAC company who will guarantee the integrity of your heating systems. EZ Flow technicians are available 24/7 and respond quickly to any heating concerns you may have as we know that problems with a heater can easily progress into emergencies and pose a serious risk. We make sure professional help is available when you need it. Call EZ Flow today! 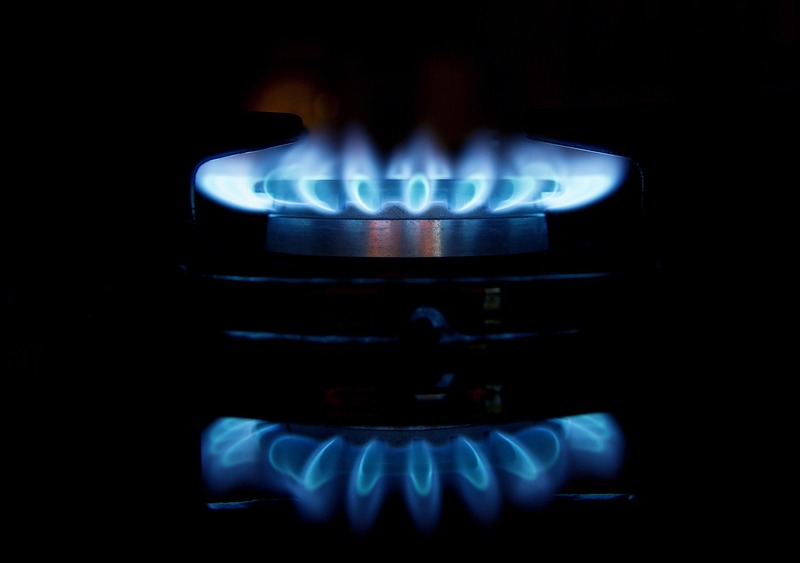 Your Heating System Is An Essential Part Of Your Home.